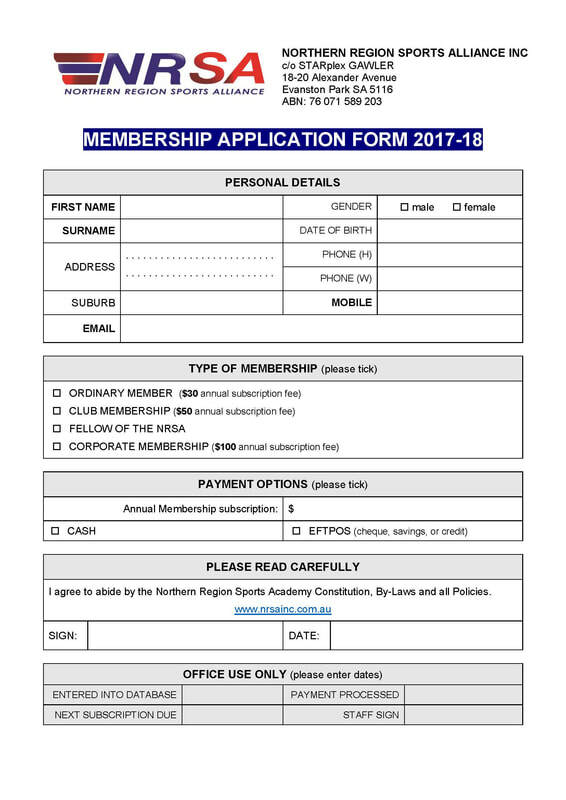 Ordinary members are those individuals who are not corporate members who are entitled to attend all meetings and one vote in person or by proxy. .
Club members are sporting clubs or groups. A club office bearer is entitled to attend all meetings and one vote in person or by proxy. Corporate members are are incorporated bodies that are not Ordinary Members or Club Members. 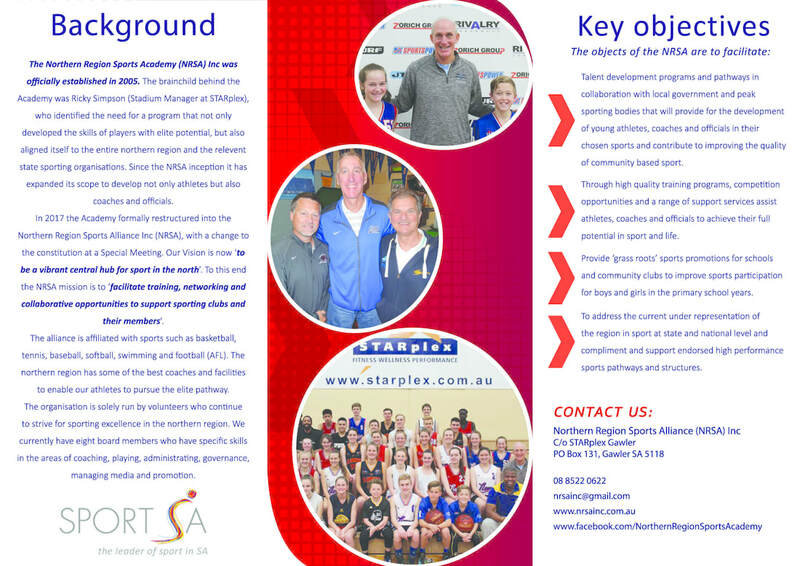 These can include sporting associations, local government and sponsors. A representative is entitled to attend all meetings and one vote in person or by proxy. 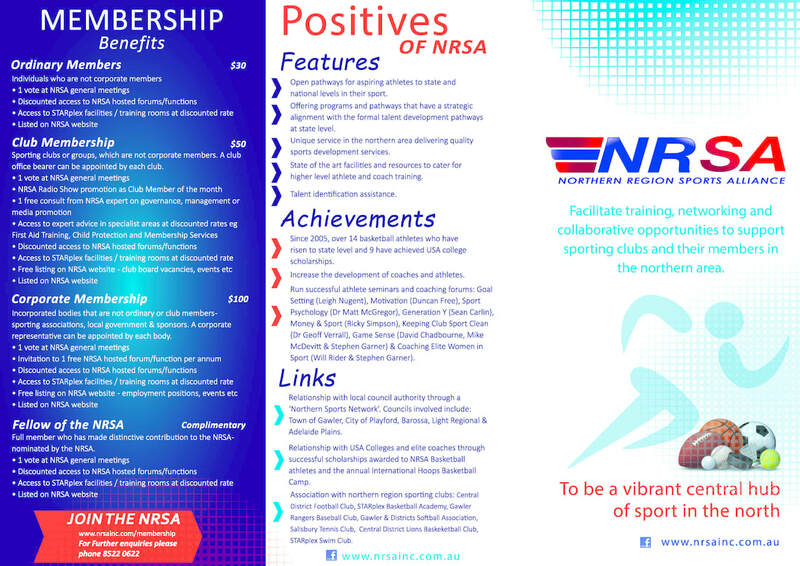 A fellow of the NRSA is a full member who has made a distinctive contribution to the NRSA who is nominated by five NRSA members.